Hi everyone! This is Elizabeth form 217 Creations. I love projects that cost next to nothing! I hope you do too! 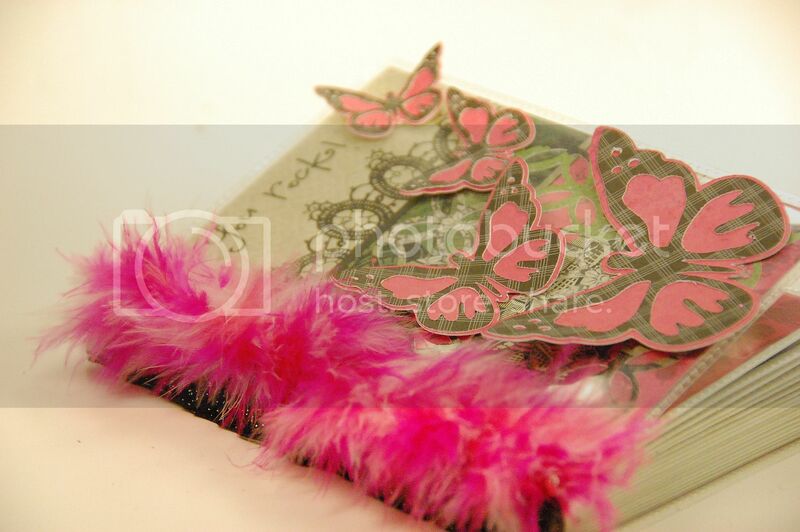 Today I am the Guest Designer here at Tuesday Treats. 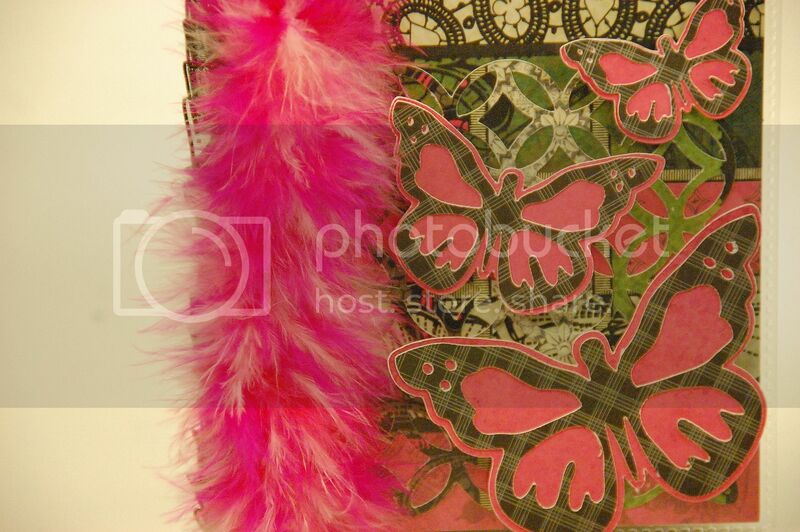 I made this fun and funky album from a $1 photo album from Walmart. Here's how! I started by removing the covers front and back. I hand pleated the binding side to add some depth. This ribbon is actually from Michaels' Halloween department- I knew I should have bought another roll! Next I used the covers to trace on the backside of my paper the dimensions of my covers. Because the album is see thru on both sides, I cut covers for both the outside. 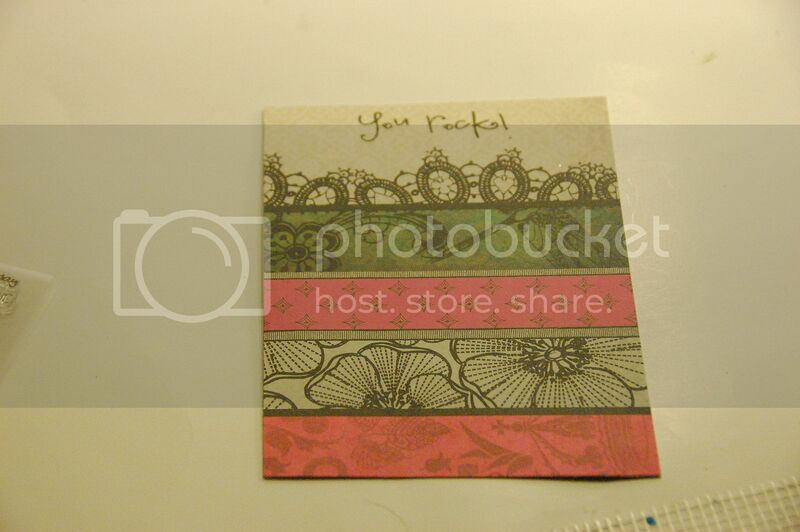 And the inside. 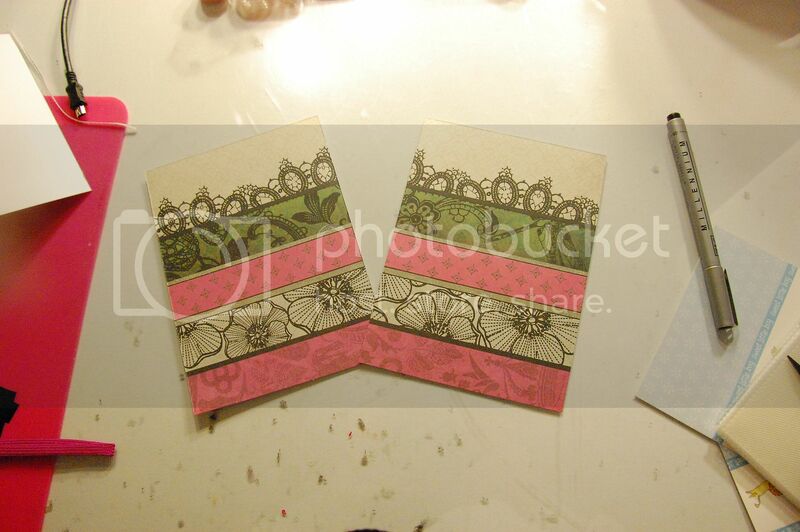 All the paper is used for this project is from DCWV Street Lace Collection. LOVE IT!!!! 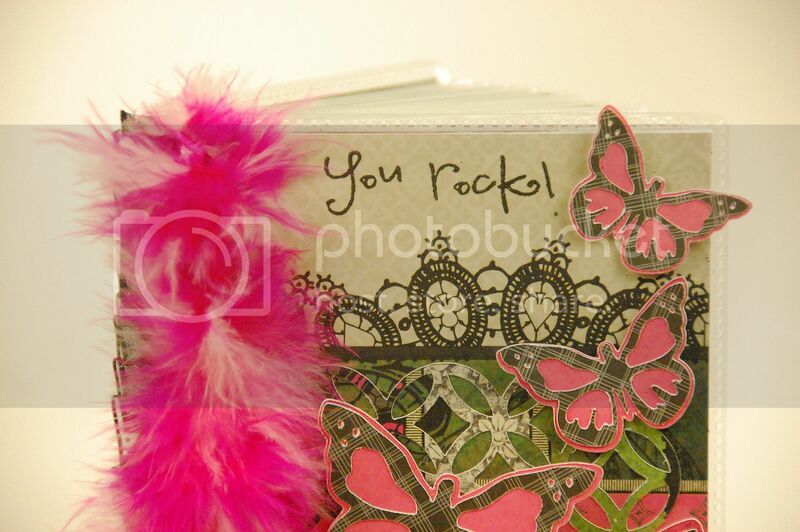 I stamped the sentiment "You Rock" from Pink By Designs Enjoy the Journey collection. I attached the front and back covers together with ATG tape. 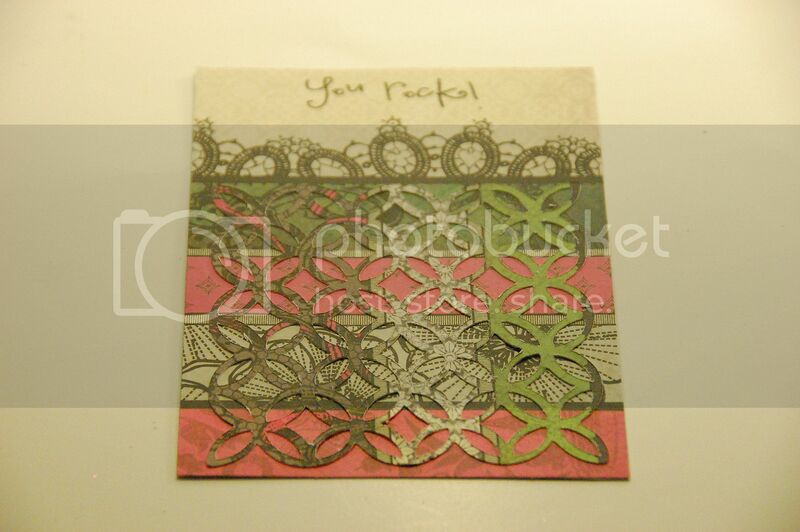 Then I cut this beautiful lace from Paper Lace at 4.06 inches. 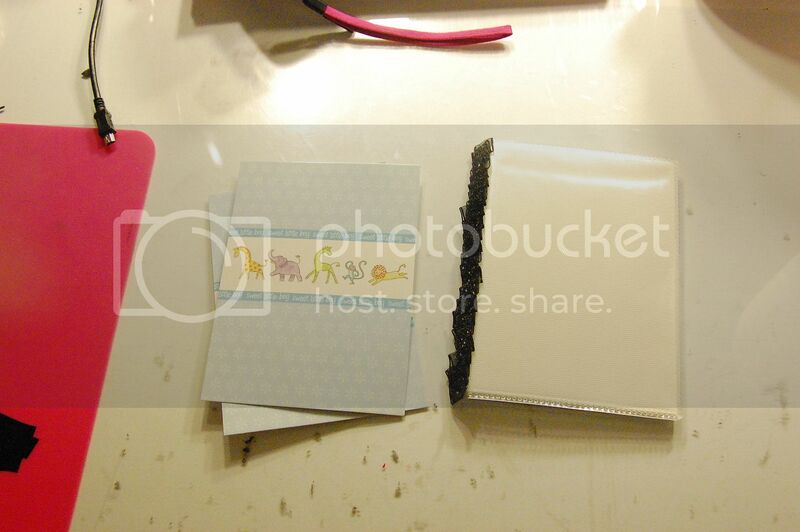 Next I cut my inside pages at 4x6. 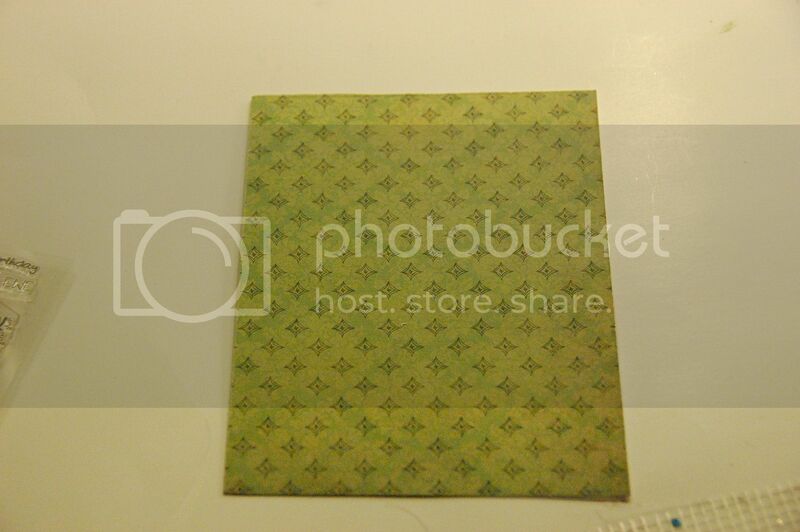 I cut a toal of 36 4x6 sheets to fill the album. I love all the dimension this project has! I used about 7 sheets of paper form the stack- not even 1/4 of the stack. 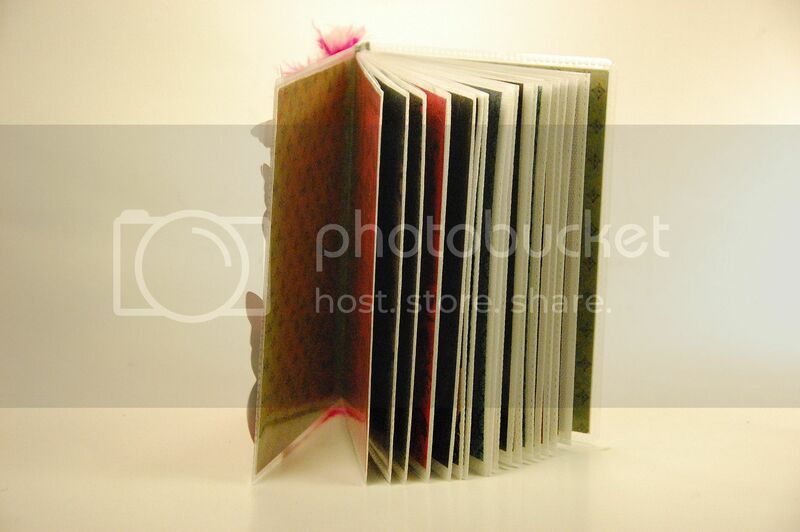 These would make the best favors for birthday, parties, weddings, graduation, etc. It took more time for me to type this post than it did to make this album! 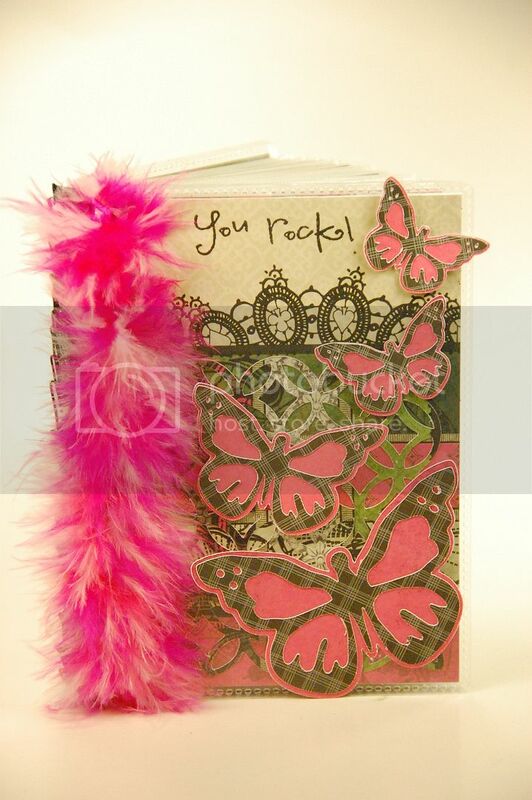 The free Gypsy file is on my personal blog at 217 Creations. Sooooo beautiful as always!!! I definitely "need" that paper and I have the Paper Lace cartridge so this gives me a great idea for how to use this cartridge!! Thanks for your beautiful work of inspiration once again!! I love this! It is adorable!